You like using your iPhone 5 to take photos in your daily life? 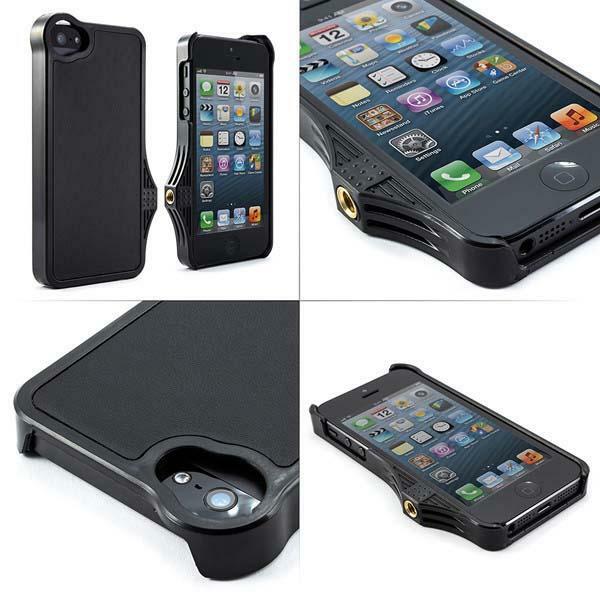 Then you may like to check DiffCase’s PhoGo, the iPhone 5 case should be able to bring you better phonegraphy experience. 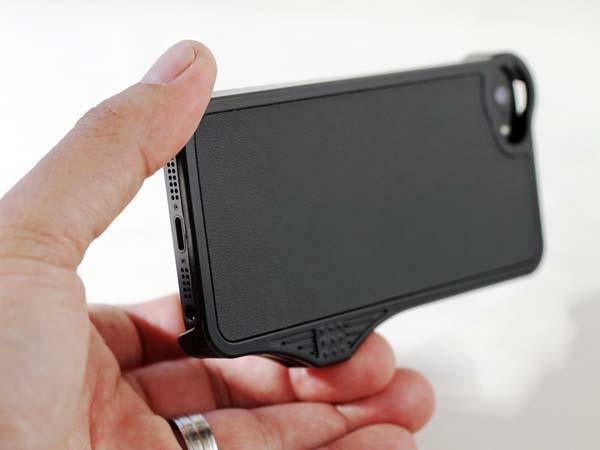 The PhoGo is a versatile, form-fitting protective case designed for iPhone 5. As we can see from the images, the iPhone 5 case features an integrated universal tripod mount so you can easily attach your iPhone 5 on any standard tripod for ground photo, self-portraits, and etc, and the ergonomic design offers a comfortable and secure grip. Moreover, the hardshell case with leather insert also protects your iPhone 5 from bumps and scratches, and all buttons and ports of your iPhone 5 are accessible via custom openings, apart from that, that camera opening allows you to easily attach iPhone lens on your iPhone 5. The PhoGo iPhone 5 case is priced at $29 USD (on sale). If you’re interested, jump to DiffCase official site for more details. Additionally, if you need other options you might like to check the iCA5 iPhone 5 case and more via “iPhone 5 case” tag.